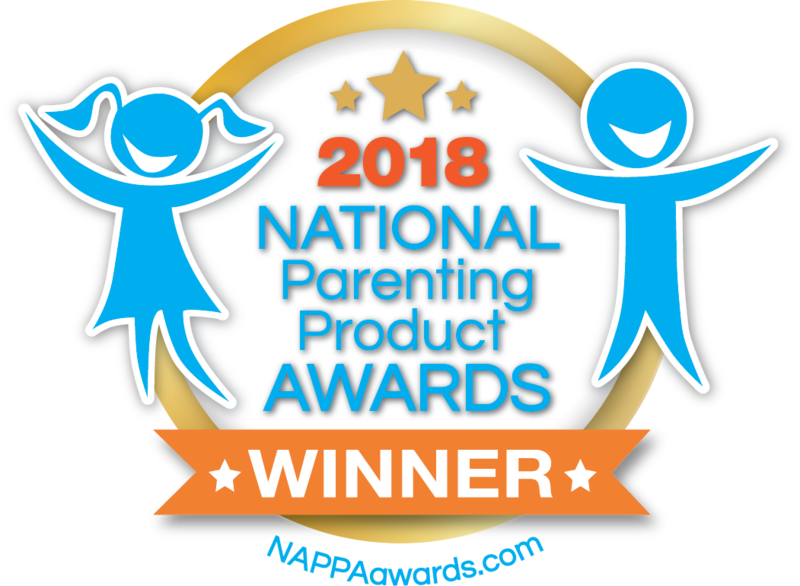 We are extremely thrilled and honored to announce that our new app: ‘LetterSchool – Spelling Words!’ has won the ‘National Parenting Product Awards 2018’ – NAPPA Awards! This prestigious and exclusive award is respected and trusted by parents worldwide and is a “go-to” source for parents and professionals seeking the best products for their children and families. Indeed, our new spelling app was elected among the best educational apps of 2018, and we could not be prouder of this accomplishment! Join us in this educational journey and experience an intuitive and interactive app that creates a perfect blend of learning while having fun! Download ‘LetterSchool – Spelling Words!’ now!